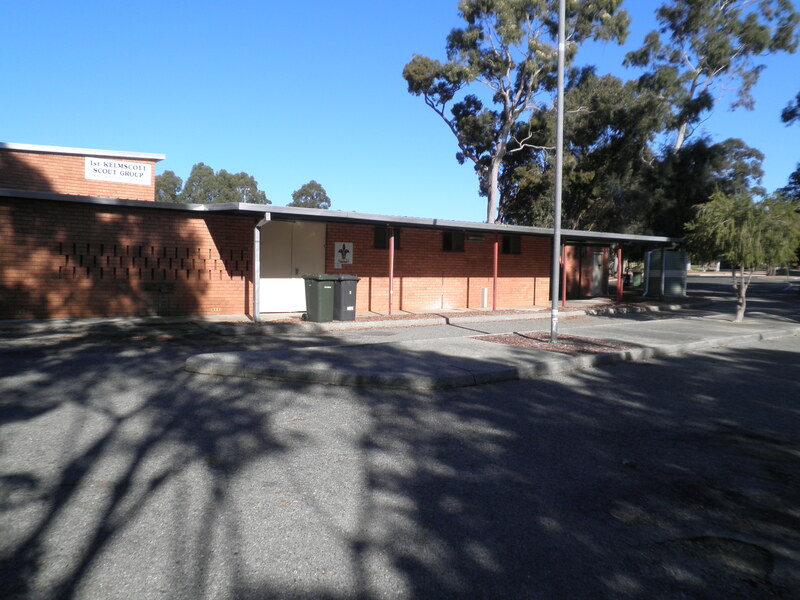 One of the City’s most popular sporting pavilions, Creyk Park Pavilion is regularly booked by community clubs. 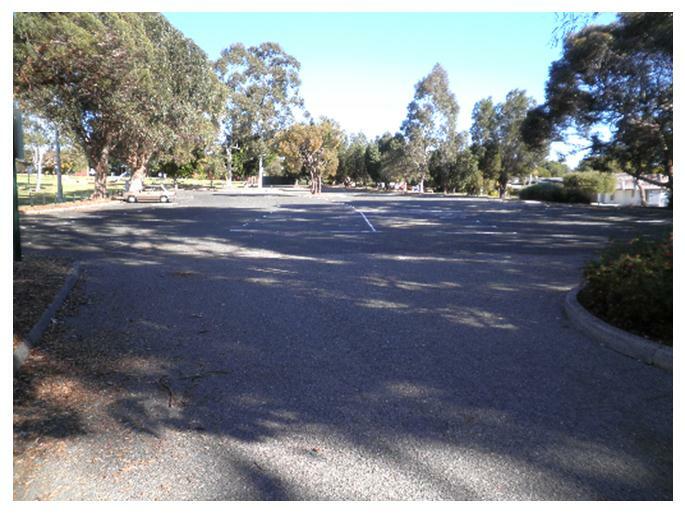 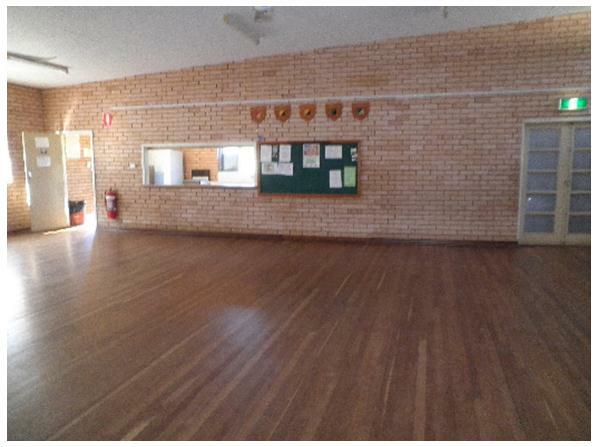 This facility has a playground, ample parking available on site and is in a great location. 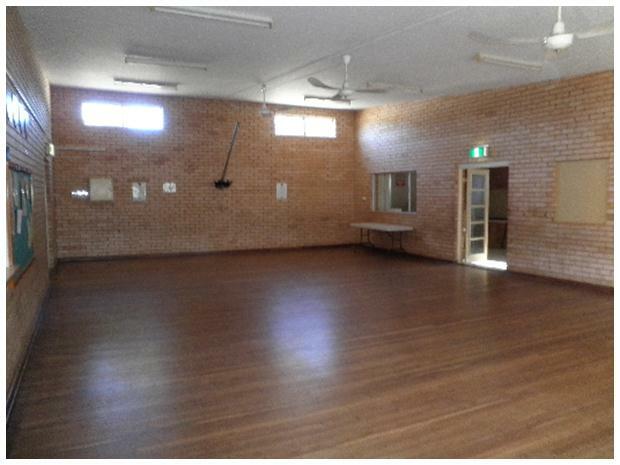 With a maximum capacity of 95, we recommend this facility for small scale functions, socials, meetings and certain indoor activities.